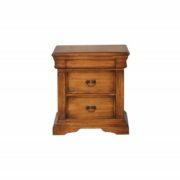 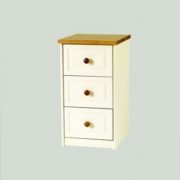 This proficiently produced 3 Drawer bedroom Locker is a perfect bedside locker produced form solid Irish oak and mdf which is a highly compressed timber with notable strength and long lasting durability. 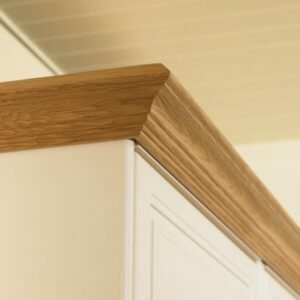 In essence this is why it creates a gorgeous bedside locker with style and clever design. 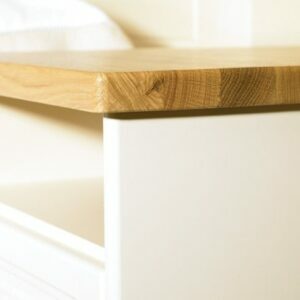 The 3 Drawer Locker is produced with contemporary skill and is varnished with consideration and care to guarantee quality and eliminate imperfection. 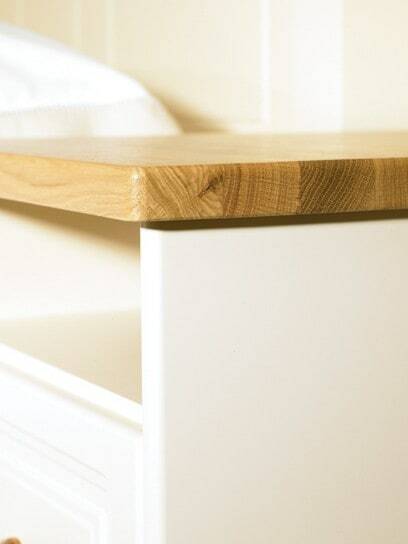 The locker itself is a great facility for storing all bedroom necessities and ties in lovely with the Benedict bedroom collection. 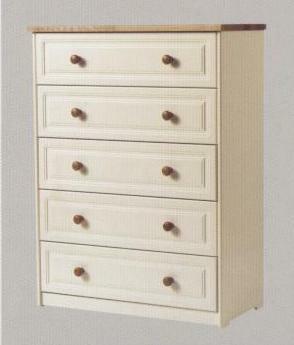 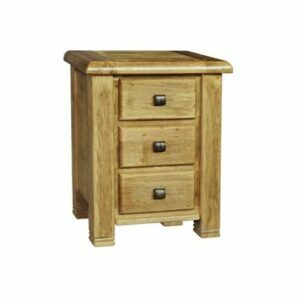 The 3 Drawer Locker has oak handles and an oak top. 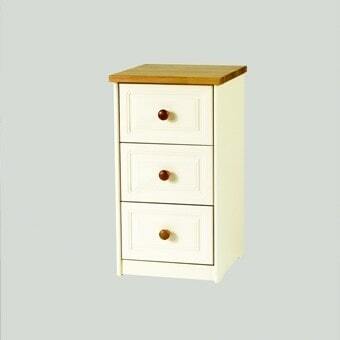 The Benedict 3 Drawer Locker is available in three finishes Benedict White, Crème and Benedict Natural. 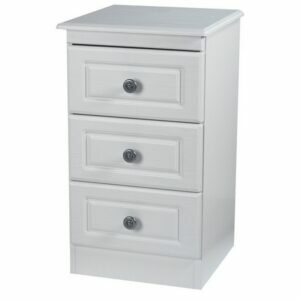 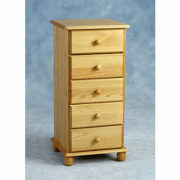 The Drawer Locker is fantastic value for both versatility and quality and comes in 2/3/4/5/6 drawer locker options also.